One of the questions we receive at StudyOrgo frequently is “how do I learn reactions fast?” The answer is different for each student and will require a lot of practice and patience on each student’s part, but we here at StudyOrgo have devised clear-cut and refined illustrations of over 180 examples of reactions commonly covered in the two semesters of organic chemistry. 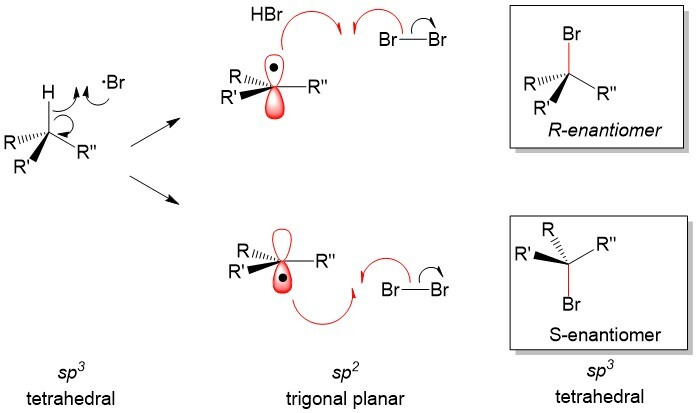 To help you study gear up for your Fall Semester studying, we have outlined here some tips for studying organic chemistry reaction mechanisms quickly and efficiently. Learn the basics of each reaction class mechanism: In this class, you will learn that the “flow of electrons” drives the mechanisms for every organic chemistry reaction. Understanding how electrons flow using specific functional groups is essentially all you are learning in this class! Take for instance reactions of ketones. Nucleophilic attack by hydride (H-) on the ketone carbonyl to form an alcohol uses the same mechanism as nucleophilic attack by H2O to form a diol, however the products are different because of the characteristics of the reagents. Assemble a “road map” of reactions in the same class: Once you learn how electrons “flow”, all you need to do is memorize the reagents and what the produce! 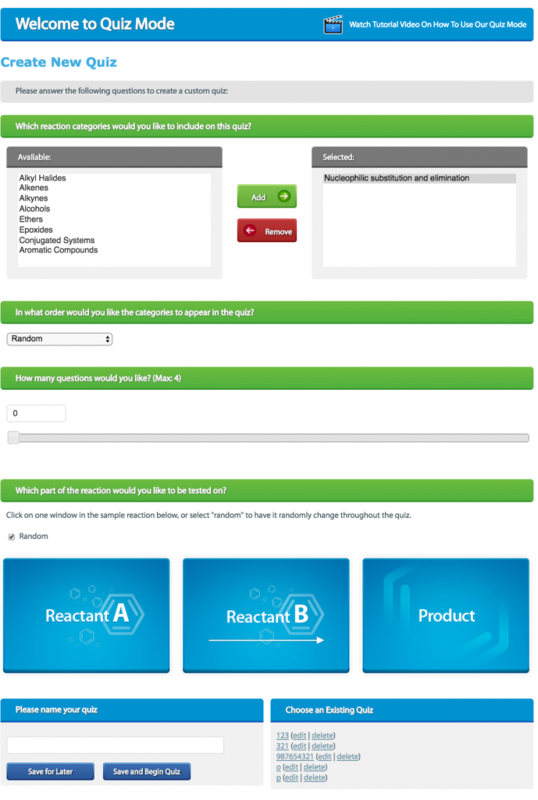 Tables work for some students, however StudyOrgo has come up with an interactive “Reaction Road Map” to help you trace what functional groups are interchangeable by using specific reagents. This can greatly speed up your memorization of organic chemistry reactions! Quiz you self with as many homework and sample problems as possible. 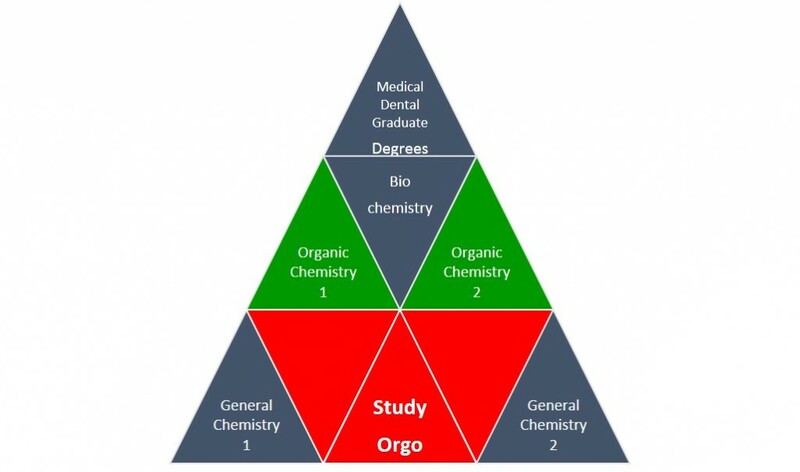 StudyOrgo as developed a comprehensive set of over 180 reactions you will see in organic chemistry 1 and 2. We devised an innovative approach to integrate our extensive website content into the ability to aid fast studying of mechanisms into a Study Mode and Quiz Mode. In Study Mode, all of the information is presented to you in a clear-cut format. Reagents and products are presented the the left and right of the arrow. Above the arrow, reagent that are necessary for the reaction are presented. Below, Benny’s notes are listed to give you the tips and tricks of every reaction presented! 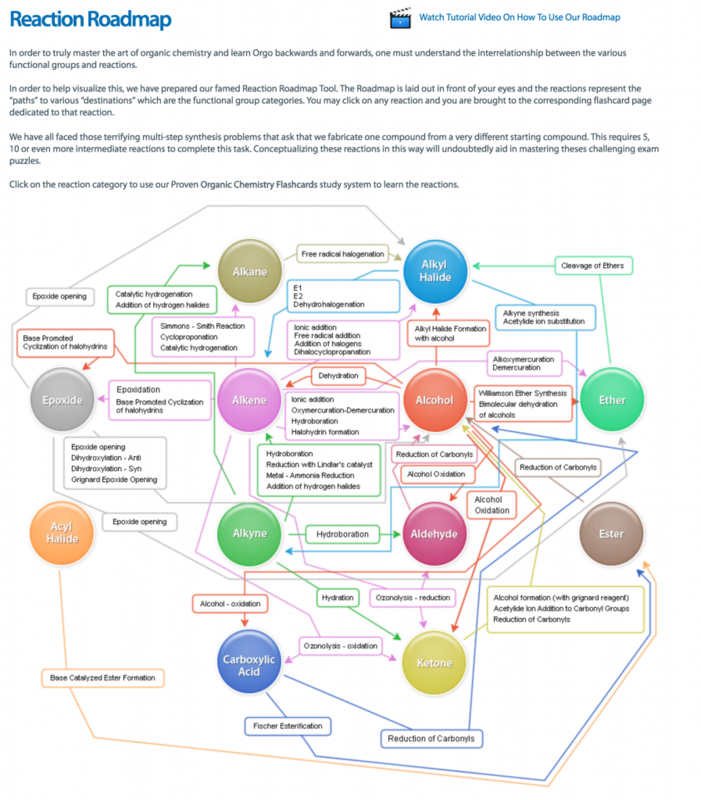 Very handy for learning the difficult or complex mechanisms! Finally, the complete step-by-step mechanims with arrows, intermediates and transition states are depicted. 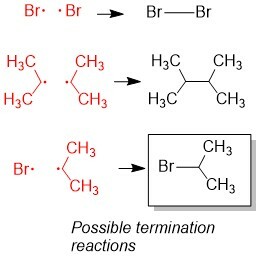 Several examples of each reaction are also illustrated in the website. Use Study Mode to help you master these reactions fast, without paging through you notes or the book! 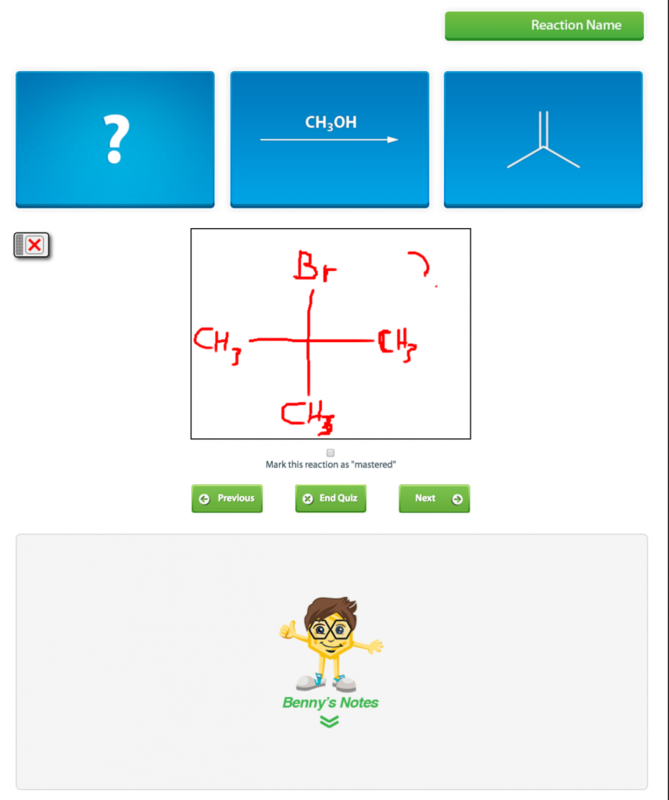 In Quiz Mode, you have the option to select any functional groups and add them to your custom quiz. You can decide if you want reactants, reagents and products all covered up or just certain parts. You can even select them to be randomized or in order, you can also choose how many questions you want asked! Then save the quiz and take it! You will see reagents and products are “covered up” to aid you in flash-card style studying of the material. The “scratch pad” below the question will be useful for predicting what the answers will be. You can customize the Quiz Mode to cover some part or all parts of the reaction based on what you would like to quiz yourself on. For example, if you professor says you are responsible for the reagents but not the mechanism, select reagents in Quiz Mode and only reagents will be hidden. This will help you to identify a reagent functional group transformation based on reagent choice. Study every chance you get. StudyOrgo has developed an iOS and Android compatible app to help you with your studying needs! With you membership, all reaction and website content is accebile to you anytime, anywhere! Even use Study Mode and Quiz Mode with the app! These are a few suggestions to making organic reaction memorization and as quick and painless as possible! Sign up today to give it a try!